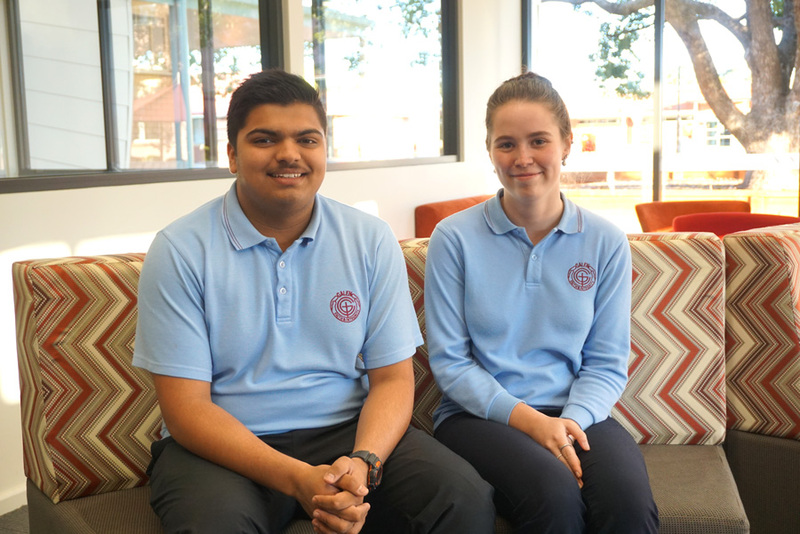 Rutvik and Maddy have been selected to attend the National Youth Science Forum (NYSF)! Both Rutvik and Maddy went through a selection process – firstly through interviews with Rotary, then with NYSF first round interviews. They impressed the interviewers in their first round interview that they did not require a second round. Well done Madalynn and Rutvik! Benvenuto! Bienvenue! Bienvenido! WELCOME to Galen!